Beard Rash, And How to Treat It? Nothing can make you look more manly and unique than a grizzly beard and mustache. 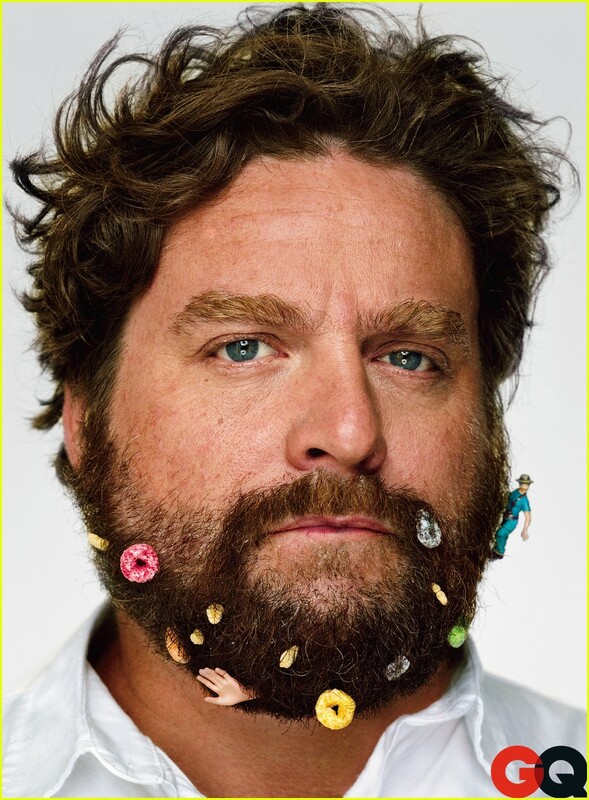 However, when it comes to eating, things can get rather messy when that amount of facial hair is involved. 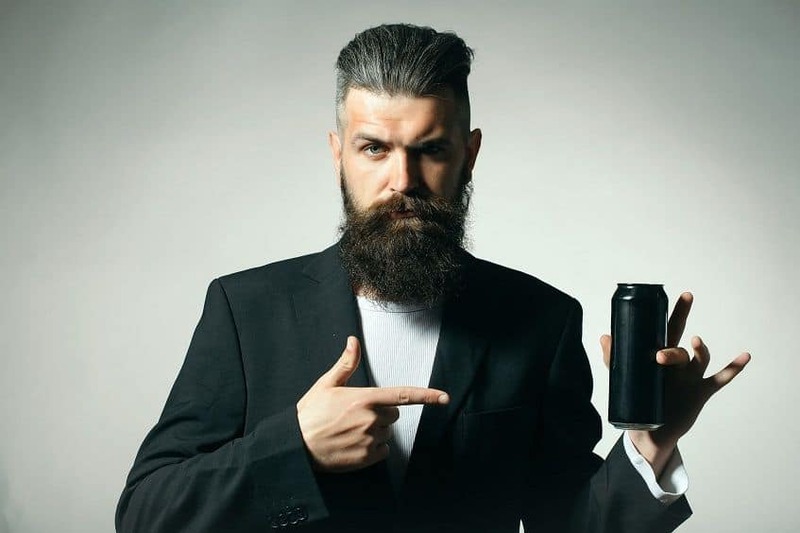 Unless you are into the whole caveman-style hiding-a-snack-for-later business, keeping your facial hair clean while eating and drinking should be a top priority for any respectable beard owner. Having a well-groomed and clean mustache is not only important to your overall appearance, but it is also important to your overall health and hygiene. Dairy products such as milk, cottage cheese, and yogurt, can get especially gunky if they get stuck in your beard and are not properly cleaned. Yes, your beard should make you look rugged and manly, but you still want to look relatively civilized. While keeping your bushy beard and mustache clean during meals may seem like a difficult task at first, with some practice and the proper techniques and tools, you can keep your facial hair hygienic even while enjoying the messiest foods and beverages. To help you relish your fluffy facial hair while keeping the mess at bay, we have brought together some of the most useful and innovative tools as well as time-proven and classic techniques. 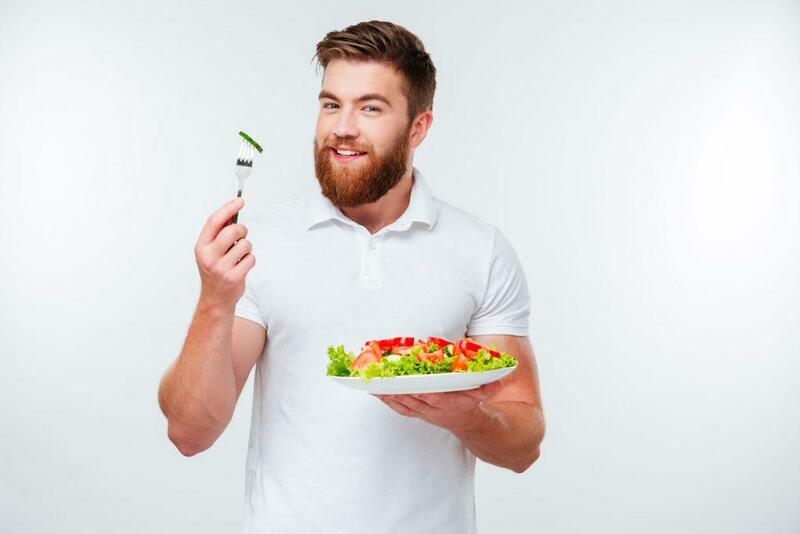 Throughout the ages, beard lovers have identified and developed a variety of hacks and tools to make it easier for the average facial hair man to enjoy his favorite meals without the unwanted mess. Straws: Straws are now your friend! They allow you to drink any kind of beverage without spillage by transporting the liquid directly into your mouth. Investing in stainless steel straws is a great way to always have this handy tool around your house while minimizing waste. Coffee lids/thermos: Coffee lids and thermoses are other useful tools. Because the mouth opening is so small and narrow, it is easier to avoid drippage or accidentally getting your beard hairs into your cup. Not to mention, with these tools, you can easily grab your drink and take it with you on the go. Mustache Guard: This specially designed tool allows you to drink from any glass or mug while protecting your mustache from getting in the way. The mustache guard is a portable mustache dam that you can attach to your key chain and take with you to your favorite bar or restaurant. Mustache Mug: For your daily cup of coffee at home, they also sell mustache mugs, like this one by Bucardo, which has a built in dam to protect the facial hair on your upper lip. Handkerchief: Carrying a handkerchief with you when you are out will not only make you look extra dapper, but it will also make it easier to quickly wipe away any accidental spills. Having a slightly damp cloth will make it even easier to wipe away any mess. Teaspoon: Because teaspoons are generally thinner and longer than tablespoons, they make it easier to transport food into your mouth without making a mess. Chopsticks: Chopsticks also make it easier to eat because they allow you to pick up the perfect, small, amount of food with each bite so that you minimize your chances of dropping bits into your beard. Fork and Knife: Cutting food into smaller bites will also make it easier to transport without making a mess. The goal is to transport your food to your mouth with minimal spills. To do this, it is important that you cut your food into small bites whenever possible. For liquid foods, using a teaspoon instead of a tablespoon can make this a lot easier, and once the utensil is completely in your mouth, you will want to flip it upside down before removing. This will prevent the utensil from scraping against the hairs of your mustache on its way out of your mouth. If you have a long beard, you have probably had it fall into your bowl or plate at least once. 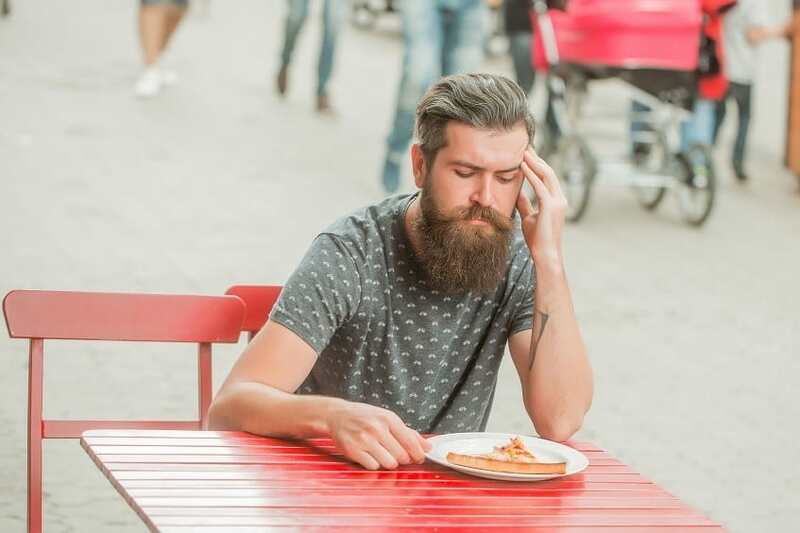 This is easily preventable, though, by simply holding your beard back as you eat. Use a damp handkerchief to wipe away any spills as soon as they occur. This will work much better than using multiple napkins. Avoid spills on your beard by using the proper tools and utensils specified above. Opening your mouth horizontally (like when you say “E”) rather than in a vertical oval shape will help move the curtains of your mustache out of the way while eating. This is important because it is easier to clean the top and bottom facial hair, rather than that on the sides. If you are still accidentally biting on your mustache hairs as you eat (ouch! ), you can hold the curtains to the sides with your finger. If you are eating bread with butter, or anything else that has a sticky top side, simply turn the food upside down, as it will be easier to whip away if it gets on your bottom lip. Cut sandwiches and other foods into small strip bites to make it easier for the food to enter your mouth clear of any facial hair. Photos from: Gleb TV © 123RF.com, Eugene Sergeev © 123RF.com and Dean Drobot © 123RF.com. When eating a hot dog, apply the ketchup, mustard and any topping to the bun first. Then but the sausage on top. Works every time. I position myself a little hunched over so if something falls it falls straight downinstead of falling into the beard. Important Disclaimer: The information contained on Beardoholic is intended for informational and educational purposes only. Any statements made on this website have not been evaluated by the FDA and any information or products discussed are not intended to diagnose, cure, treat or prevent any disease or illness. Please consult a healthcare practitioner before making changes to your diet or taking supplements that may interfere with medications.